A wonderful Limoncello, full of bright citrus notes and a sparkling fresh, invigorating taste. From a 130 year old recipe using only quality, natural ingredients including IGP lemons from Sorrento. These lemons have a higher natural content of essential oils which gives a particularly vivacious and refreshing lemon flavour. Comes in a stylish bottle and makes a great gift at any time of the year. Read below for more information on this quality Limoncello. If you’ve ever visited the Bay of Naples area, Sorrento or the Amalfi Coast, chances are you’ll have experienced the lovely local Limoncello in some form or another. The coastal area of Campania is home to some of the finest and most aromatic lemons in the world and it’s no coincidence that this lemon liqueur has become synonymous with the area. 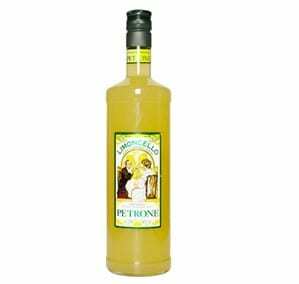 Our limoncello is prepared by the Antica Distilleria Petrone from Mondragone, just north of Naples. 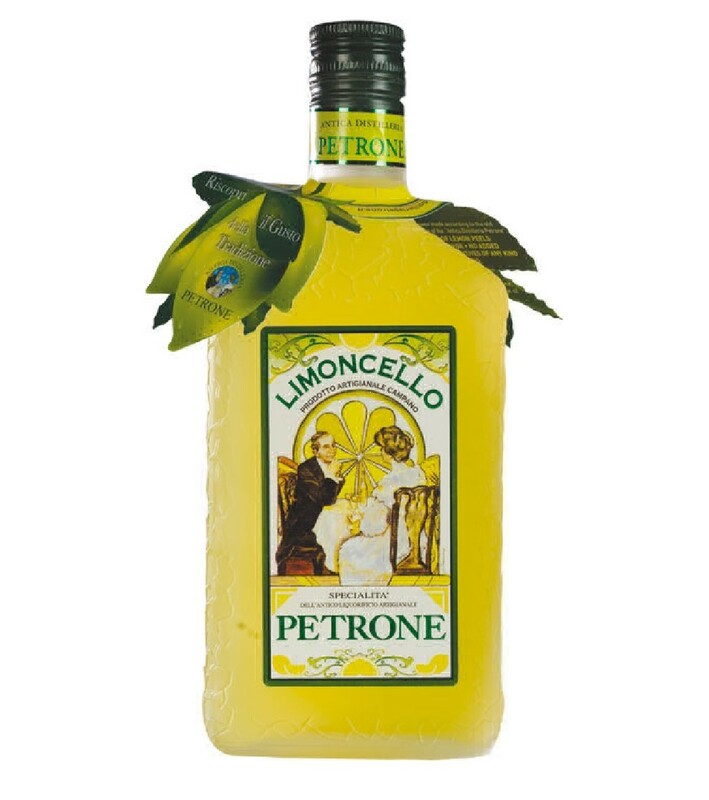 In 2011, the Petrone Limoncello was chosen by a select panel of international experts to represent Italy around Europe as part of the Excellence in Food programme. It has also featured in a couple of Holywood films, including Zoolander. 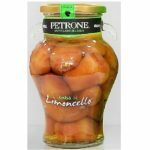 It is based on a 130 year old recipe and uses only quality, natural ingredients including IGP lemons from Sorrento. These lemons have a higher natural content of essential oils which gives a particularly vivacious and refreshing lemon flavour. Comes in a stylish bottle and makes a great gift at any time of the year. The Antica Distilleria Petrone was founded by Antimo Petrone and his wife Maria 130 years ago in Mondragone, a small town just north of the Bay of Naples. Today, 5 generations later, Andrea Petrone continues to run the distillery with the same enthusiasm and values as his great, great grandparents. The recipes, traditional artisan production methods and the quality and provenance of the ingredients remain unchanged. All the liqueurs are totally natural and free of any kind of additive. Limoncello is great natural digestive and cleanses the palate after a meal. Best served ice cold, straight from the freezer. Try it as a base for many refreshing cocktails. Delicious over icecream or lemon sorbet. Makes a lovely flavouring for cakes. Whip it up with eggs and strawberries for a sumptuous mousse. Pairs so well with fresh fruit – try it on fruit salads – macedonia. 100% infusion of lemon peels in pure alcohol. Contains no flavourings, additives, preservatives or ascorbic acid. NB – if left to rest over time, the essential oils from the lemon peels may separate. This is perfectly natural and a sign of authenticity as well as a guarantee of quality. Simply turn the bottle over a couple times before serving.